This is the largest city in the Midwest to commit to 100% clean energy. Because certain elected officials maintain that climate change is a “hoax” and, therefore, are dissolving the Environmental Protection Agency (EPA) by the end of 2018, it is now up to every individual – particularly those politicians who work at local levels – to pass initiatives which aim to preserve the environment for wildlife and future generations. One Midwestern city that is striving to accomplish this feat is Madison, Wisconsin. Recently, Madison became the first city in Wisconsin and the largest city in the Midwest to declare its commitment to 100% clean energy. The Sierra Club reports that the city council voted to allocate $250,000 to develop a plan by January 18, 2018, for city operations to achieve its goal of running entirely on clean energy and net-zero greenhouse gas emissions. Such is to take place across all sectors, including heating, electricity, and transportation. 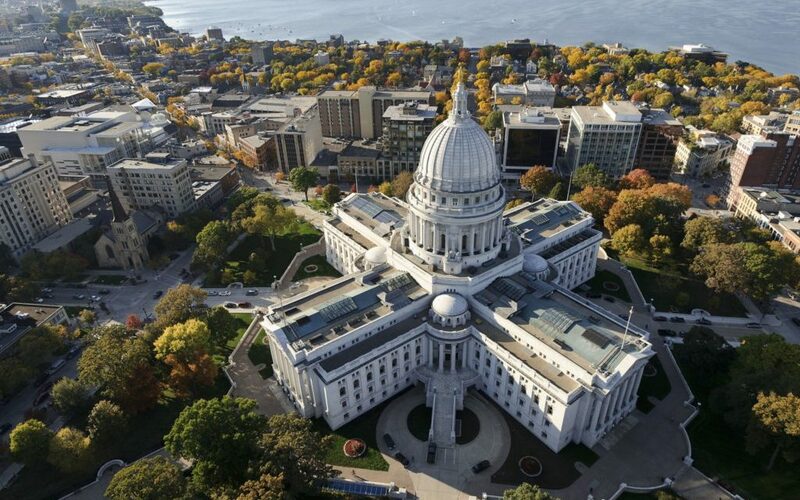 As Inhabitat points out, Madison is not the first U.S. city to commit to 100% green energy. Other cities that have taken the pledge include Burlington, Vermont; Aspen, Colorado; the California cities of San Diego, San Francisco and San Jose; Rochester, Minnesota; St. Petersburg, Florida; Grand Rapids, Michigan; East Hampton, New York; Greensburg, Kansas; and Georgetown, Texas. Last Tuesday, Abita Springs, Louisiana, also voted to transition to 100% clean, renewable energy. According to The Sierra Club, the commitment from both cities is a clear sign there is bipartisan support across the country for a renewable energy future. Now, this desire just needs to be acknowledged by the White House.